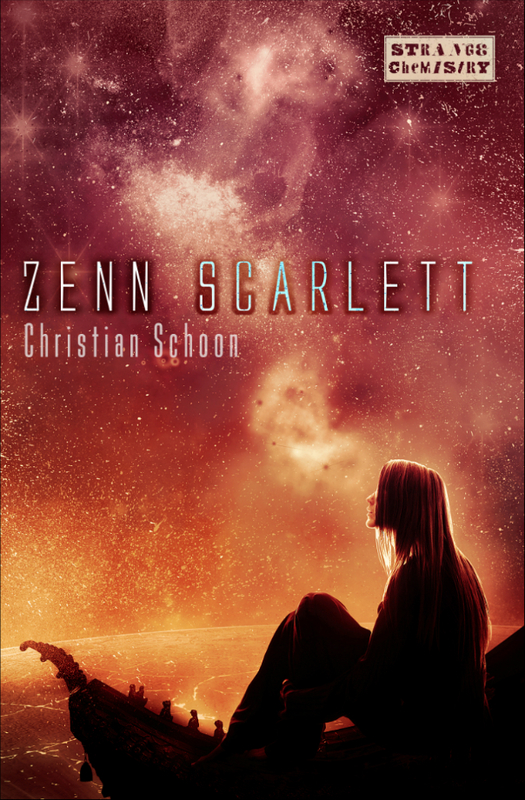 Why: In the link to the cover art post below, I basically say it all. This is one of the most introspective covers I’ve seen in 2013, and it evokes a very magical sense of atmosphere that is indeed very nicely realised in the novel itself. Top marks for that cracking cover by Meyer-Rassow, who also did a thematically similar piece for the book’s sequel. 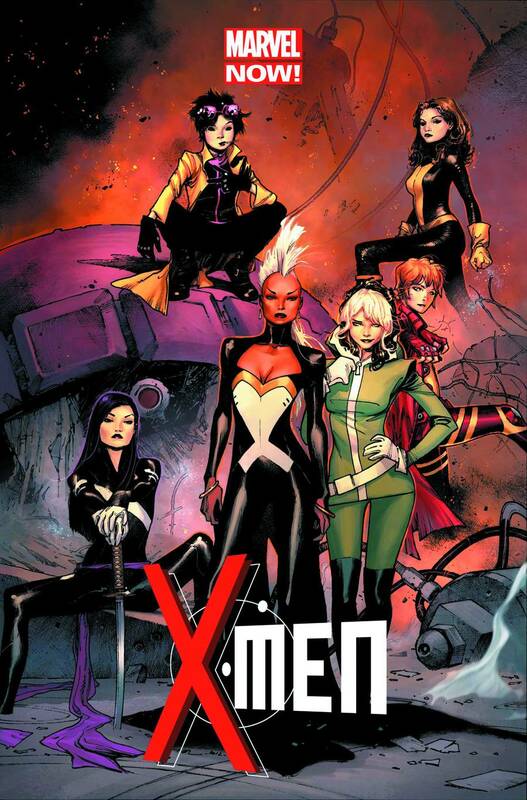 Why: In one image, I can see four of my all-time favourite X-ladies: Jubilee, Kitty Pryde Storm and Rogue. That’s pretty much enough for me and I don’t need a reason more to like this cover. But it bears saying that this is one of the best covers I’ve seen for a female led-series in comics for the express reason that there is no gratuitous pandering sexualisation of any of the characters. Posted on December 18, 2013, in 12 Days of Best Covers of 2013, Book Lists and tagged 12 Days of Best Covers of 2013, Angry Robot, Angry Robot Books, Art, Book Art, Book Lists, Brian Wood, Christian Schoon, Comics, Comics Art, Cover Art, Cover Artwork, Jubilee, Kitty Pryde, Marvel, Marvel Comics, Mutants, Olivier Coipel, Psylocke, Rachel Grey, Rogue, Science Fiction, Space Opera, Steven Meyer-Rassow, Storm, Strange Chemistry, Strange Chemistry Books, Superheroes, X-Men, Zenn Scarlett. Bookmark the permalink. Leave a comment.